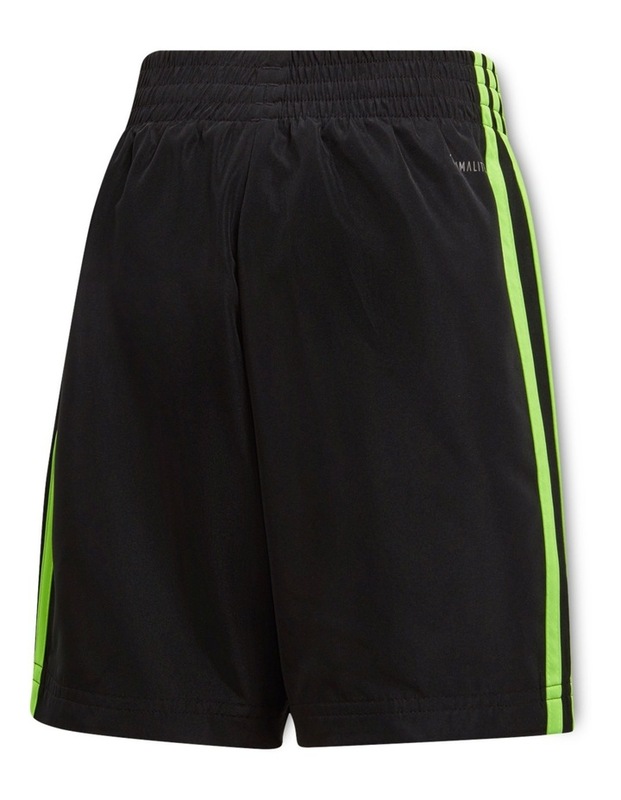 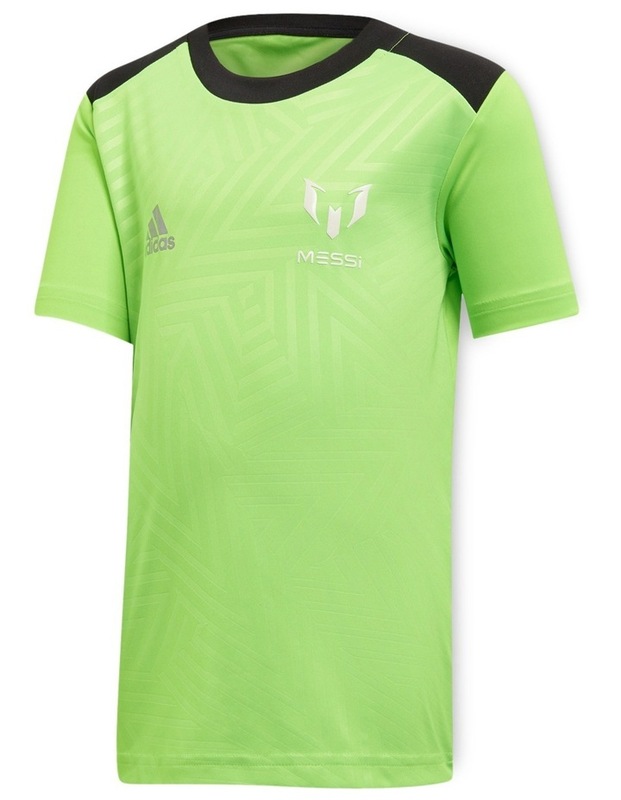 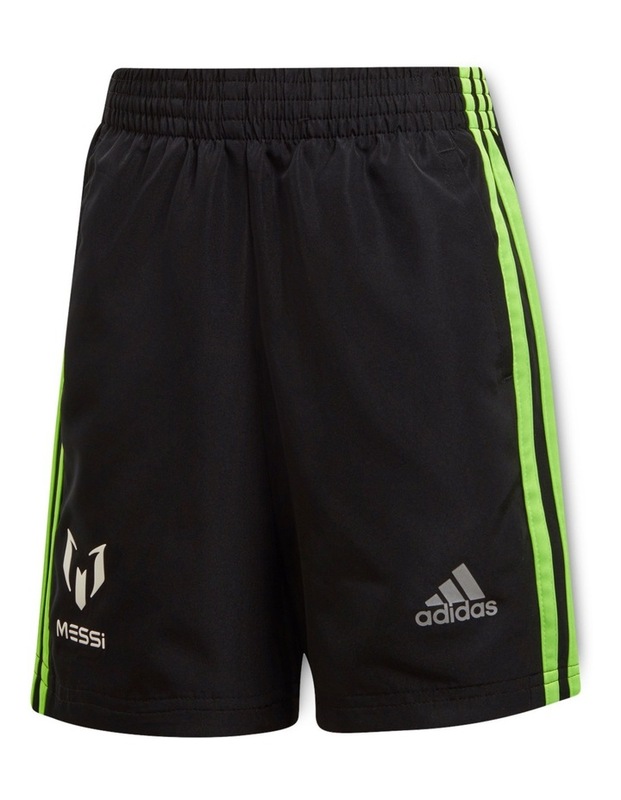 Young Messi fans will take over the pitch in this training track suit for boys. 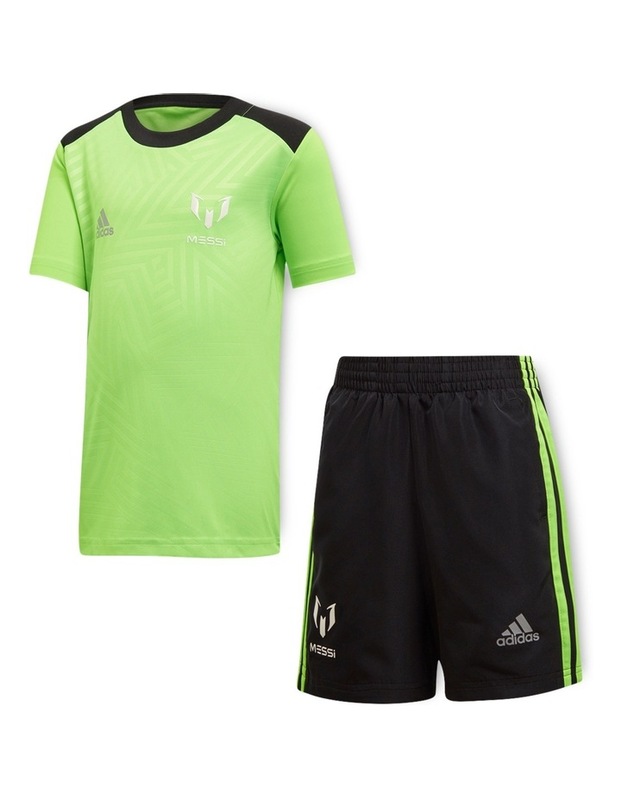 It's made of sweat-sweeping fabric to keep him dry as the pace picks up. 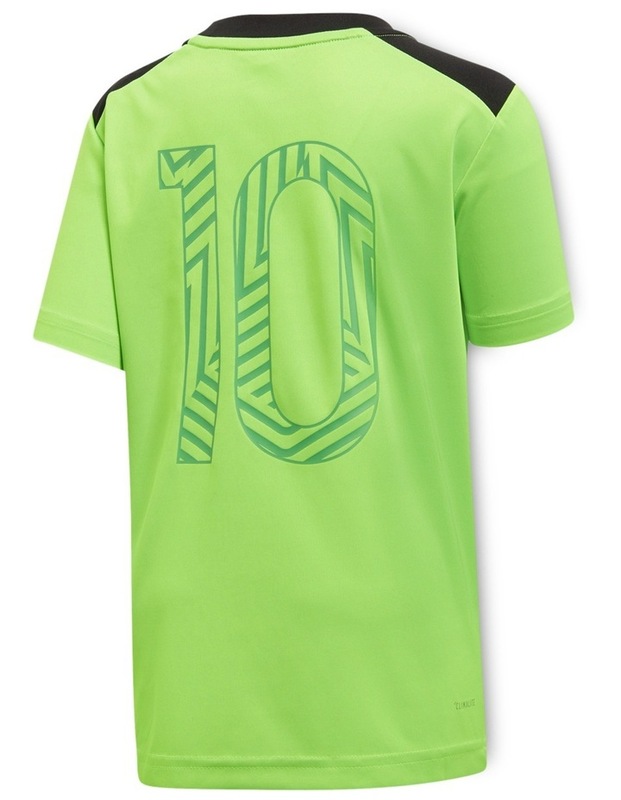 Both pieces offer reflective Messi details, and the embossed long sleeve top features an iconic "10" graphic in back.